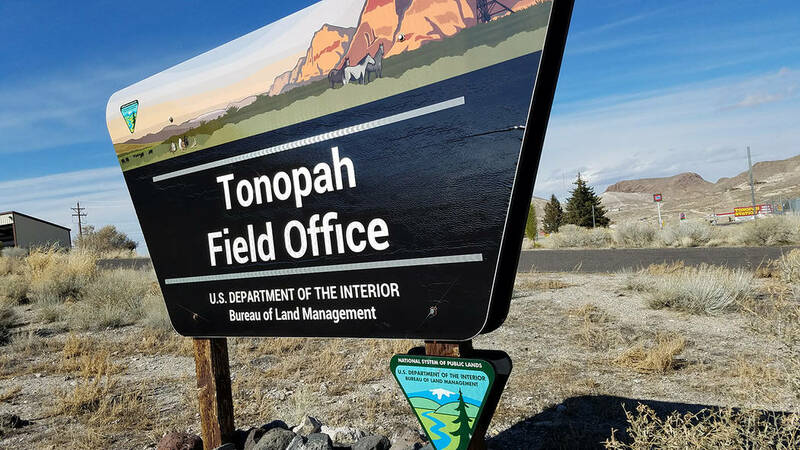 The proposed project is located approximately 30 miles south of Tonopah, Nevada, and approximately 0.5 miles north of the town of Goldfield, Nevada. 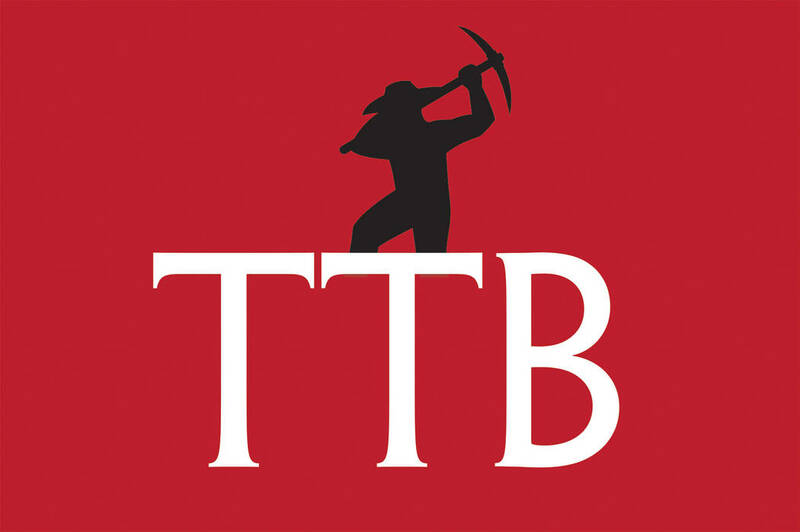 Approximately 1,935.9 acres of land occurs within the Plan boundary, including approximately 1,214.2 acres of Bureau of Land Management administered land that is managed by the TFO of the Battle Mountain District and 721.7 acres of private land. The proposed project would result in approximately 1,337.3 acres of surface disturbance, of which 969.4 acres would occur on BLM-administered land and 367.9 acres would occur on private land. If the Project is approved, GRL estimates the mine life would be approximately 12 years. The proposed project includes the construction and operation of a conventional open pit mining operation to extract and recover gold. ■ Ancillary facilities including power supply; reagent, fuel, and explosives storage; buildings including administration, change house, laboratory, security, warehouse, and parking; water supply and septic systems; maintenance shop; ready line; vehicle wash; communications facilities; plant growth media stockpiles; area for temporary storage of petroleum-contaminated soils; groundwater monitoring wells; water supply pipelines and facilities, borrow areas; fencing; yards; and stormwater controls and diversion structures. Proposed right-of-way (ROW) amendments to existing BLM authorizations (relinquishments and amendments to existing authorizations) include the Nevada Department of Transportation (NDOT); AT&T; Esmeralda County; Sierra Pacific Power Company doing business as NV Energy; and Nevada Hospital Association/SWITCH. The DEIS and other relevant documents have been made available at https://go.usa.gov/xE8q6. This publication in the Federal Register starts a public comment period that will end on April 22. For any questions or concerns regarding the EIS, please contact Kevin Hurrell, BLM Project Manager, at 775-635-4000.